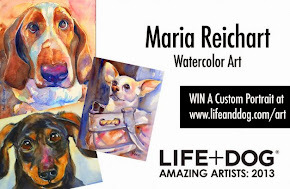 I started this painting, while working on two pet portraits. 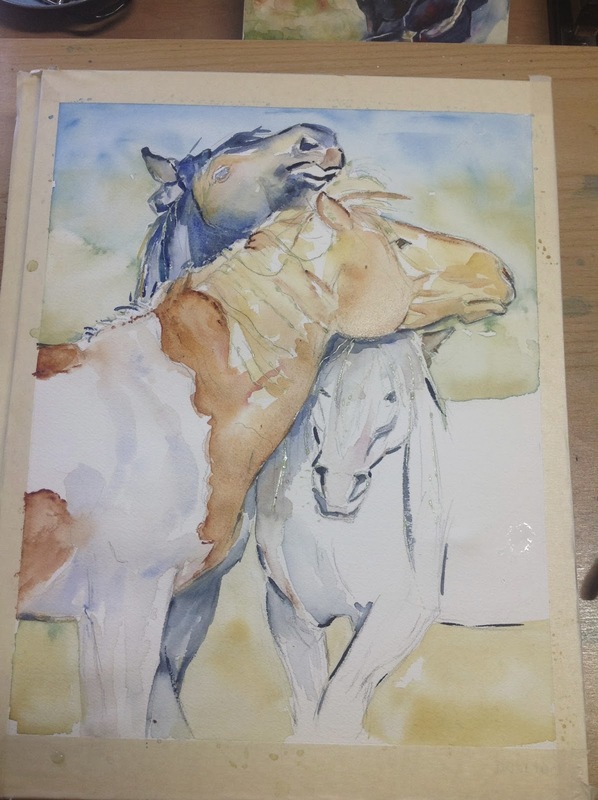 I was given permission to work from this wonderful wild horse photo and just COULD NOT wait to start on it. I will post updates on the progress here. How beautiful! I can't wait to see this finished. Horses are such gorgeous animals. Like your new photo...but must admit I don't recognize you with straight hair! LOL I have curly hair too and I've been daily straightening as it has grown out from a shaved head (end result after years of dying and wanting to get off that particular merry-go-round). It is shoulder length now and I am going to go back to curly every day I think. I'm tired of the straightening already!